With Christmas Celebrations this week. Global Café Central in the City Centre, 7pm to 9pm at Southampton Lighthouse International Church, St Mary’s Road, SO14 0BB. Global Cafe Central at Lighthouse is run by Lighthouse Church and Friends International volunteers, for students from Solent University and Southampton University. It is a place to come and meet other international and British students, make new friends, practise English conversation and enjoy free tea, coffee and snacks. 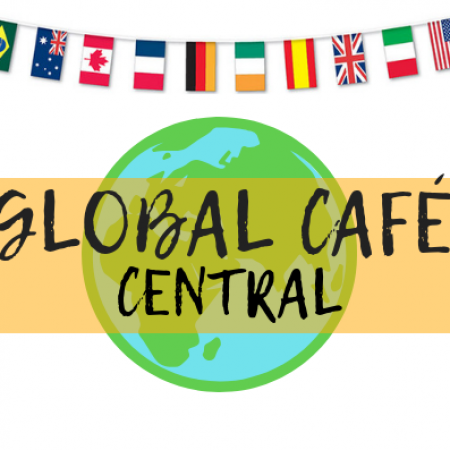 Global Café Central welcomes people of any faith or none and there will be the opportunity to find out about what Christians believe through looking at the Bible together as part of the evening. Dates for Autumn 2018: 24 Sept, 8 and 22 Oct, 5 and 19 Nov, 3 Dec 2018.